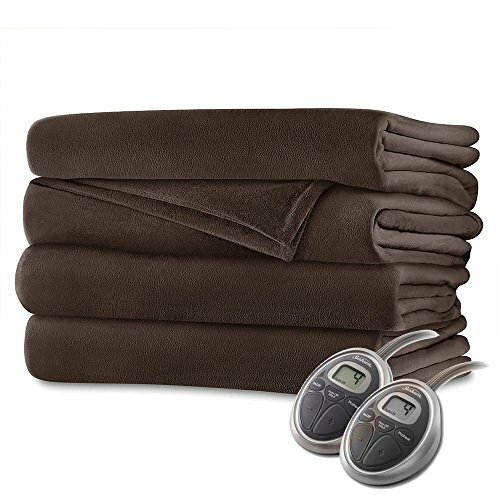 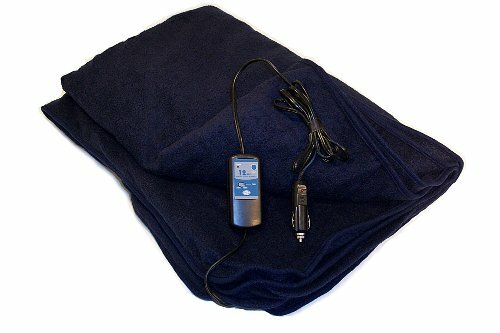 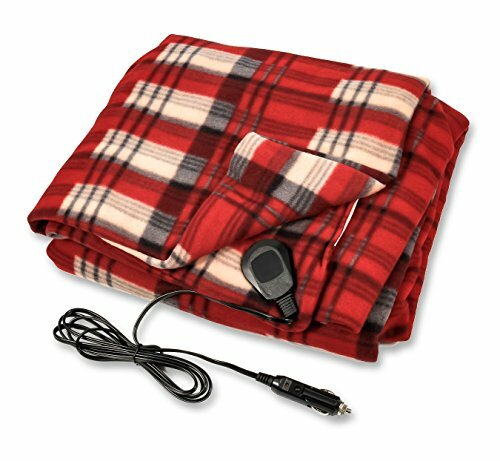 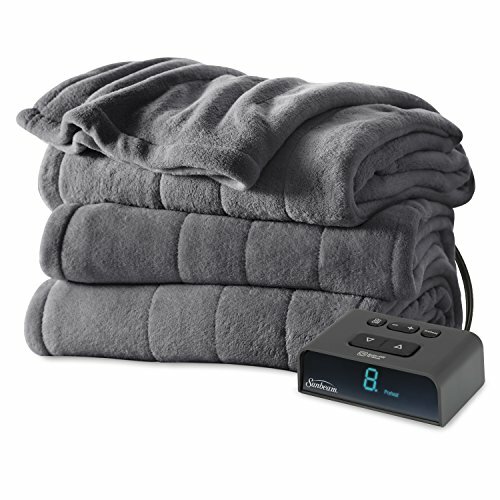 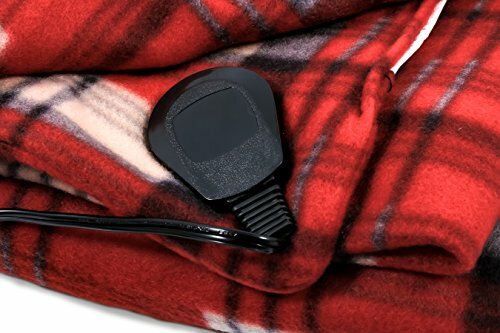 The Camco Heated Blanket is a useful addition to your car’s emergency kit. 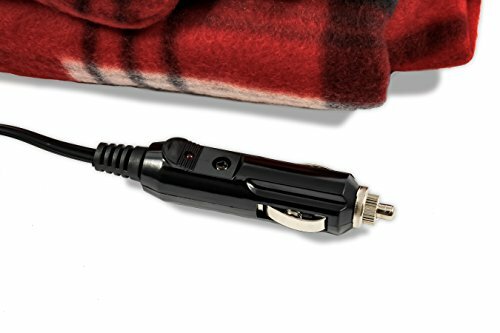 The heavy duty 7-foot power cord plugs directly into your car’s power outlet, and the low amperage draw means that you won’t quickly drain the car battery. 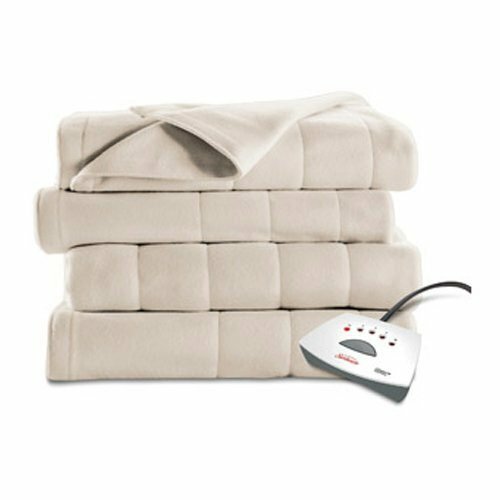 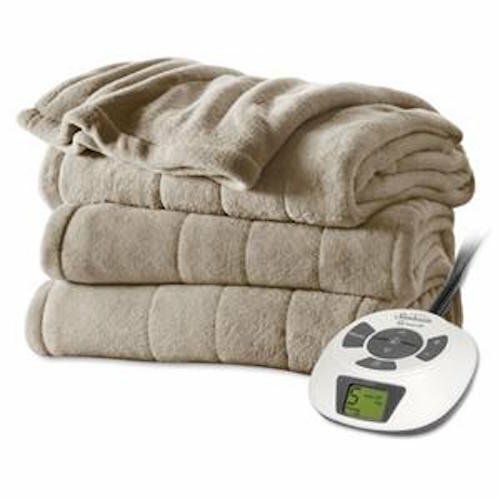 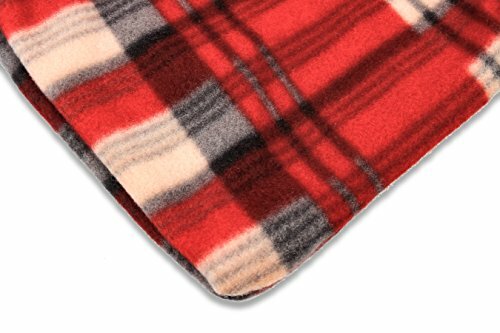 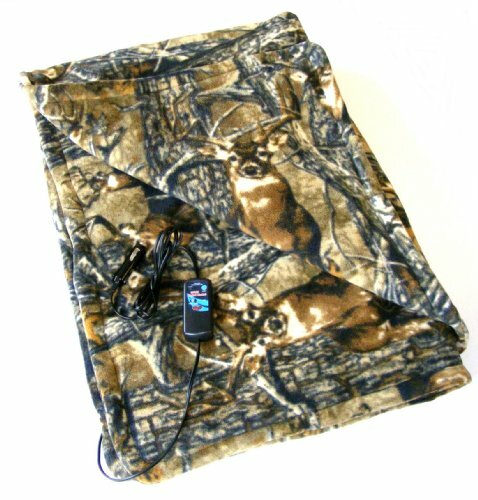 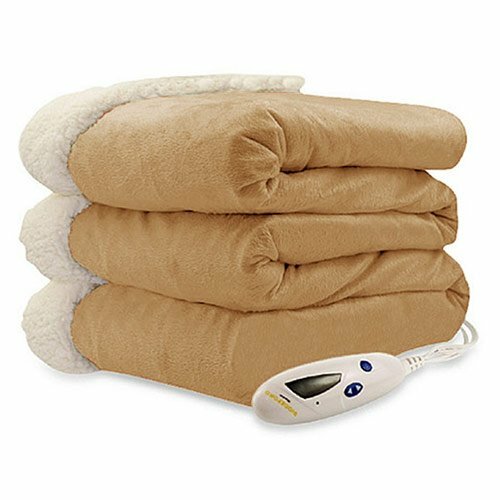 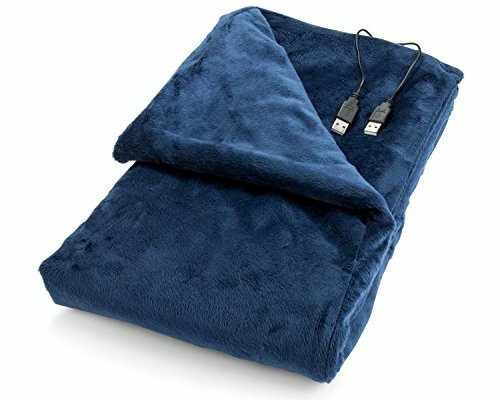 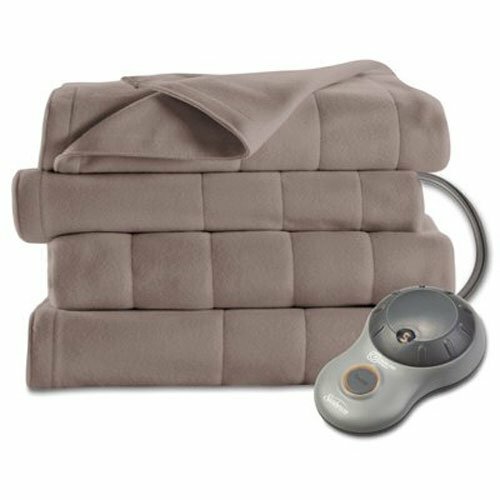 The 100 percent polar fleece and comforting warmth of the Camco Heated Blanket also make it great for traveling and camping on cool nights.